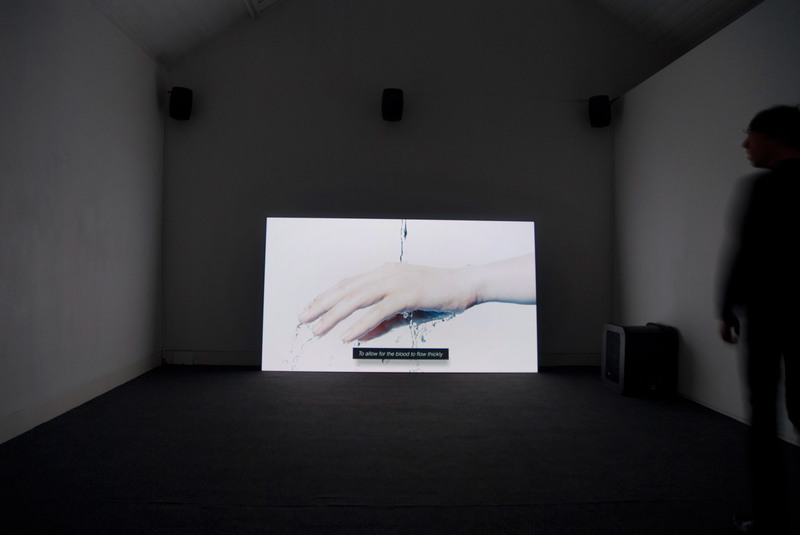 Ed Atkins and Naheed Raza premiered their ambitious new commissions as part of the Jerwood Visual Arts programme at Jerwood Space, London. 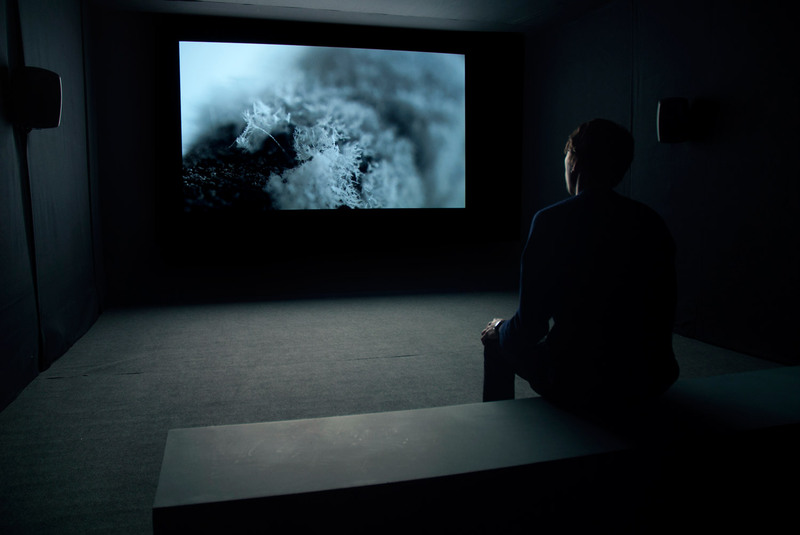 Their works were the culmination of the first edition of the Jerwood/FVU Awards. 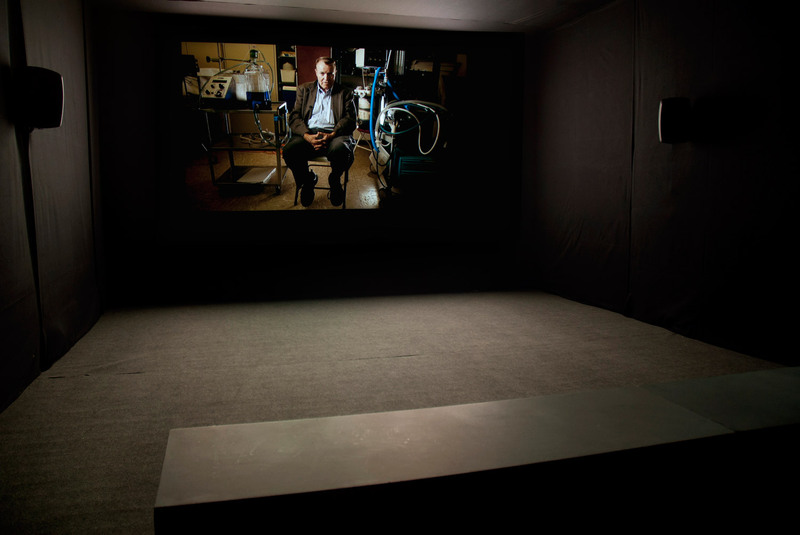 Naheed Raza’s commission continues her exploration of the phenomenon of cryonics. This technologically-assisted attempt to extend the span of human life still has its acolytes around the world but also seems strangely dated, like the product of Sixties science-fiction. Raza’s large-scale projection work, filmed at different institutes in the United States, delves deeper into our complex and often ambiguous relationship with death, contrasting individuals’ belief in scientific progress with the age-old fantasy of overcoming nature's ultimate limit. If cryonics seeks to preserve the body indefinitely, contemporary computer imaging seeks to render it in ever more life-like ways. Although modern motion-capture techniques can seem either cold and clinical, or alien and uncanny, Ed Atkins’ work evokes that spark of vitality and individuality that is often to be found in visceral actions or inadvertent gestures. 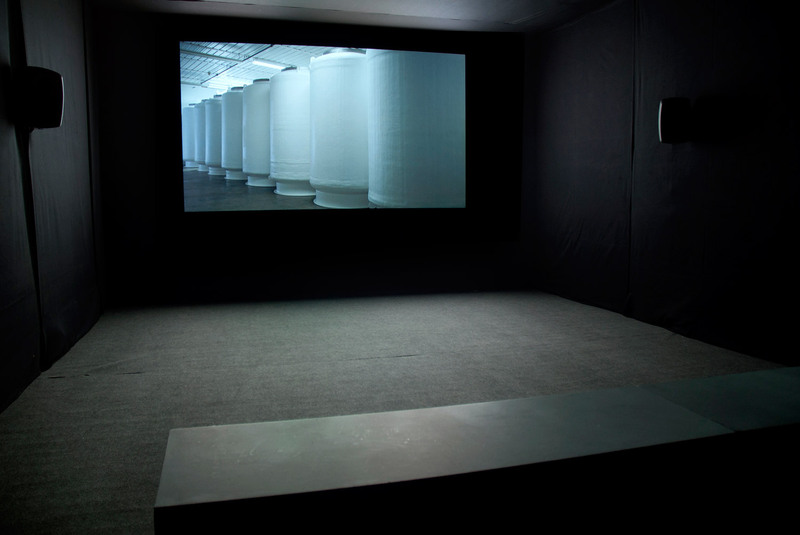 Where the subjects of Raza’s video are stored, in suspended animation, at sub-zero temperatures, Atkins sets his piece at the bottom of the ocean, as if implying both the murky, latent presence of the unconscious and the way it threatens to surface at any moment.